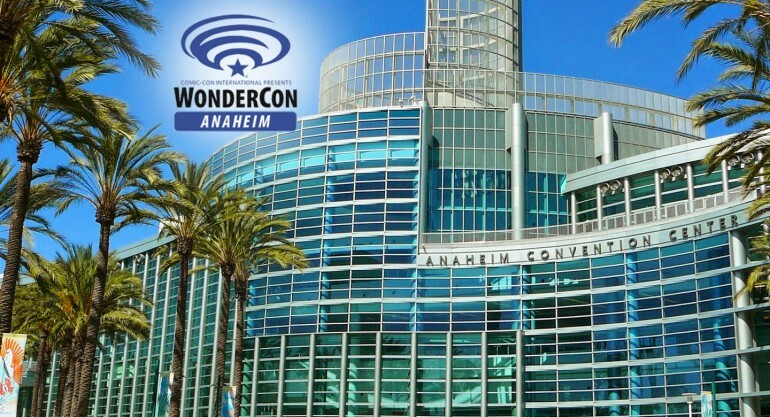 WonderCon returns to the Anaheim Convention Center the weekend of March 31 through April 2, and ASIFA-Hollywood will be there! Join us for this amazing convention filled with all the things you love: comics, movies, TV, animation, books and authors, action figures and collectibles, the Masquerade, anime screenings, portfolio review and games! 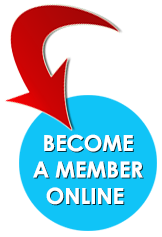 Be sure to join us Friday, March 31 from 6:30p.m. 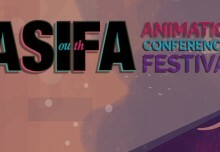 – 7:30p.m in room 21 for a lively discussion on independent animated features. 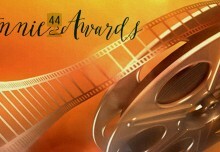 In recent years, animated features from smaller and/or foreign studios and independent artists have received critical praise, awards and Oscar nominations for their unique visions. 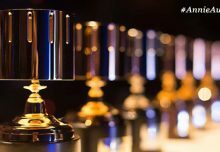 The Red Turtle, Song of the Sea, My Life as a Zucchini, and others have broken new ground in content, storytelling, technique and visual style in animation. This panel will be moderated by internationally respected critic and historian of animation Charles Solomon and feature some of the most dynamic independent filmmakers currently working in the entertainment industry to discuss how these kinds of films are produced. 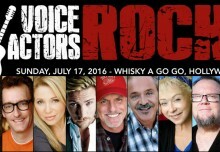 We’ll be posting more information on the panel and who our panelists will be as we get closer to the event date. Stay tuned! 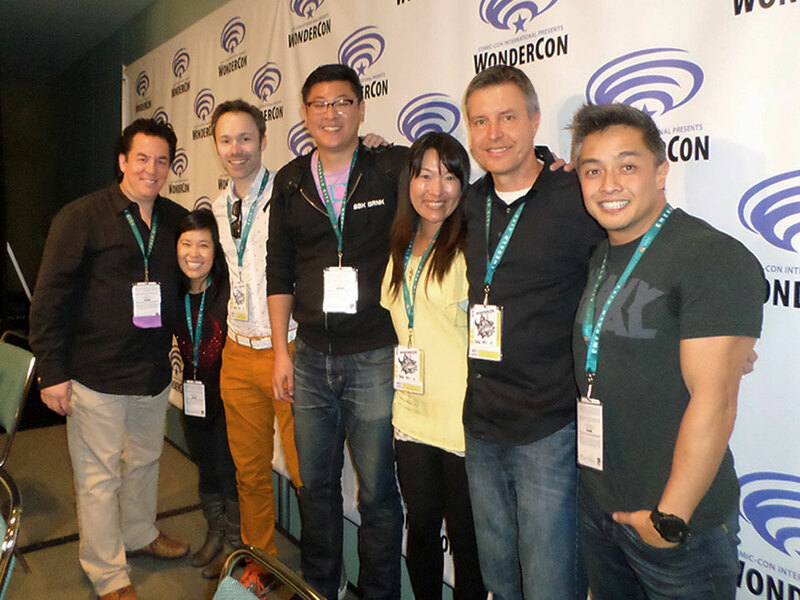 WonderCon 2016 Anime Panel L to R: David Derks, Stephanie Sheh, Michael Sinterniklaas, Will Feng, Maki Terashima-Furuta, Ned Lott and Eric Calderon.